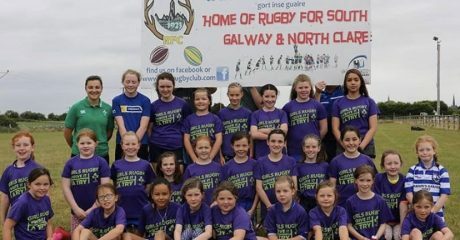 It was a busy weekend of Girls Youth Rugby with plenty of league and cup action across various age grades. 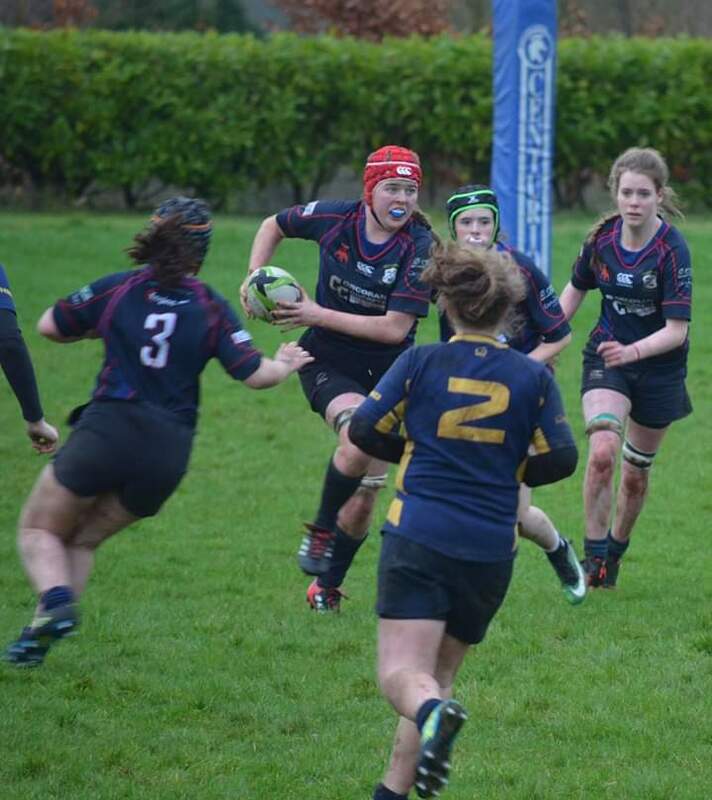 In the U18 League decider Westport and Ballinasloe will have to do it all again after they played out 10-10 draw (pictures here via Westport RFC on Facebook.) 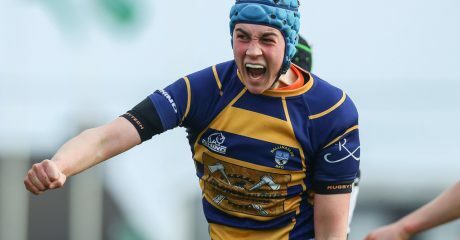 There was also a draw in the U18 League Plate semi-final with Connemara and Claremorris finishing level. 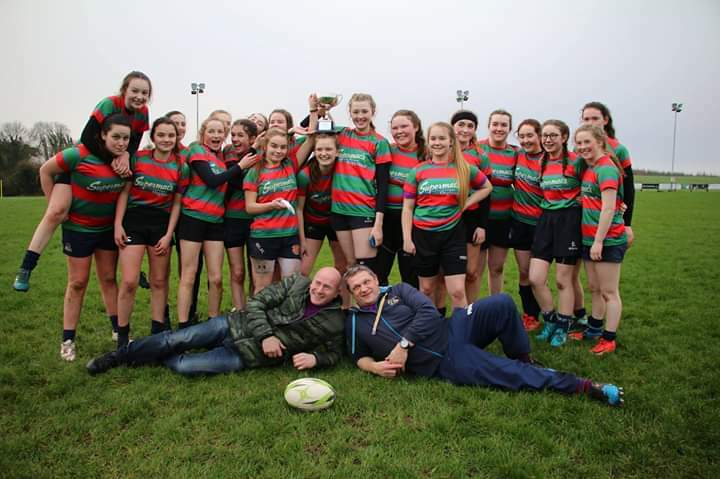 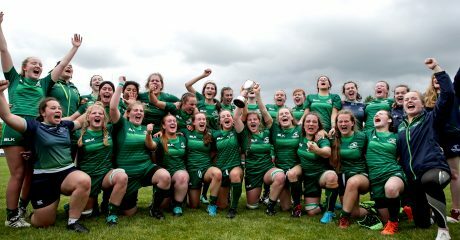 In the U16s Ballinasloe were crowned Division 1 League champions after a 10-5 victory over Claremorris, while Tuam/Oughterard saw off Sligo to claim the Division 2 decider. 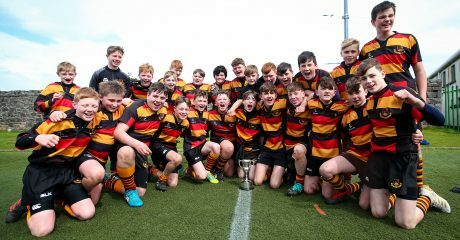 Meanwhile plenty of sides got their U14 Cup campaign underway ahead of the finals later in the season. 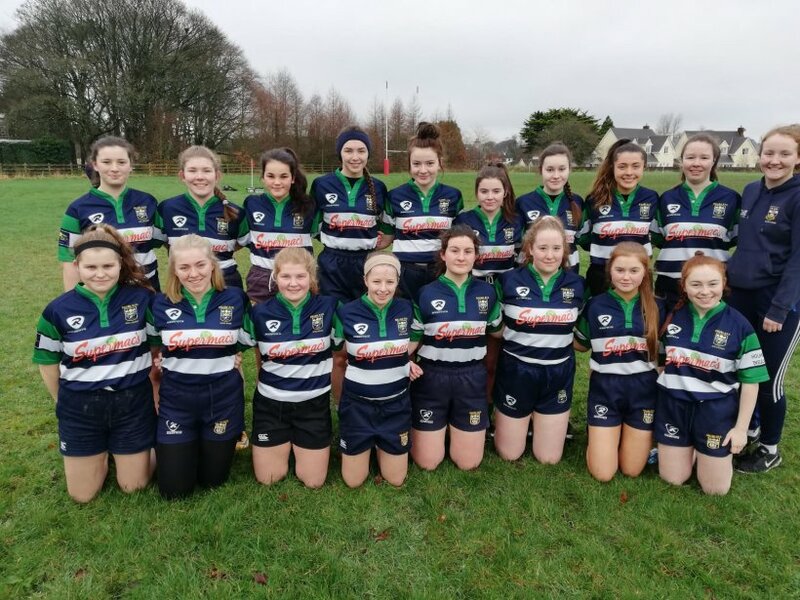 Ballina progressed to the next round after overcoming Claremorris 10-7, while Galwegians narrowly saw off Gort by the smallest of margins, 21-20.